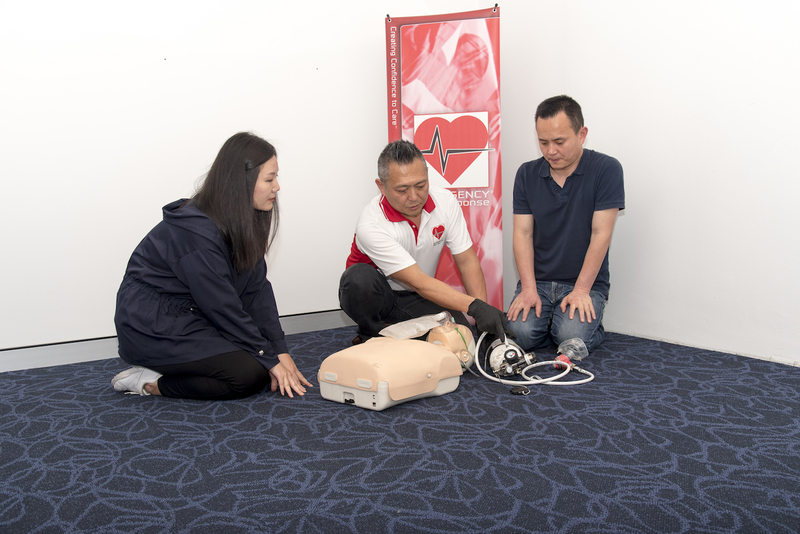 Whether you want to be prepared in an emergency, or learn CPR because of job requirement, it’s important to choose a CPR certification course that includes hands-on training. CPR is a physical skill like swinging a golf club or swimming, something that can’t be learned in an online-only CPR course. Don’t be fooled! Online-only courses that don’t include hands-on skill practice with an instructor are unlikely to be accepted by an employer and don’t give you the training you need. The problem is so pervasive, Occupational Health and Safety and the American Heart Association recently published fraud alerts warning consumers not to take exclusively online CPR training. Cardiac arrest occurs when the heart does not effectively pump blood to the rest of the body. When performing CPR chest compressions, you become that pump until emergency services arrive. Your ventilations supply fresh oxygen. When CPR is started early and performed correctly, a victim’s chance of survival more than double. 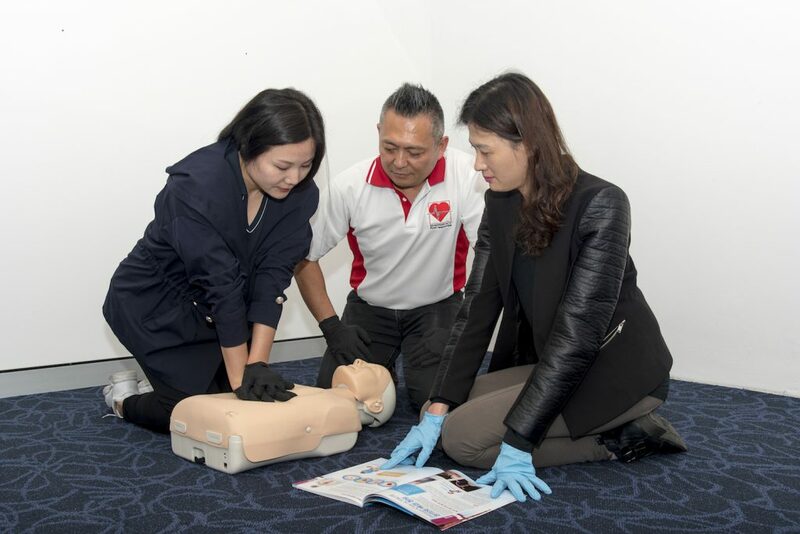 Performing CPR correctly means making chest compressions at least 1½–2 inches “deep.” By taking an in-person CPR class, you’ll practice on a specially-designed mannequin and get a feel for how hard you need to push for the proper compression depth. OSHA does not accept online-only training, and very few employers do either. Don’t waste your time (or money). Employers also want to know that your abilities were verified by a professional. In other words, a certification card without third-party verification from an instructor isn’t worth the paper it’s printed on. View the complete list of accrediting organizations. 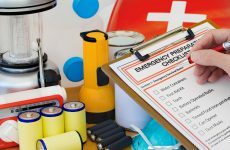 If you need to know whether an Emergency First Response course meets compliance standards for an organization that is not on this list, please contact your Emergency First Response Regional Headquarters. A CPR class can be serious fun. 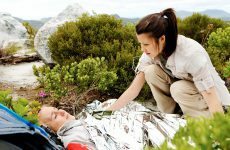 Your Emergency First Response Instructor will make the class engaging with real-life scenarios so you can practice your skills. The course can take place at a business, someone’s home, or an offsite location. Convenient, study at home materials are available so in-person class time can focus on skill practice. Here’s a fun video with an easy way to remember the rhythm of CPR. Your EFR Instructor will teach you how to apply the appropriate amount of pressure using a special CPR mannequin. Online training is not legitimate CPR training. If you’re going to invest time and money to getting CPR-certified, avoid online scams and choose an accredited program like Emergency First Response. More in Blog - Emergency First Response News, Tips & Updates.